Final trials for the Burnley FC Shadow Youth Team Squad! Aspiring footballers are invited to attend the final trial dates for an exciting new education programme. 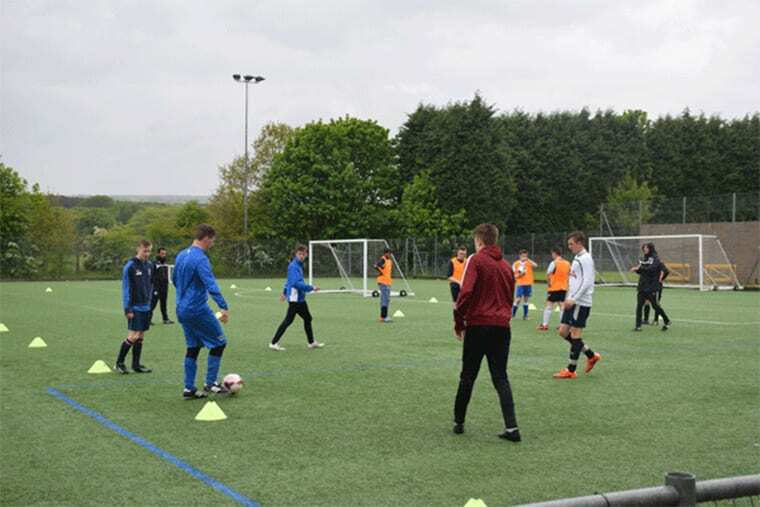 Burnley FC in the Community and Nelson and Colne College have joined forces to create the Burnley Football Club Shadow Youth Team Squad for young males (currently in Year 11). The two-year course provides an opportunity to participate in a playing strand, while completing a BTEC Level 3 Extended Diploma alongside practical studies. There will also be opportunities to trial, train and undertake work placements within Burnley Football Club.